Beatons Blog : #tea: the great germ killer! #tea: the great germ killer! 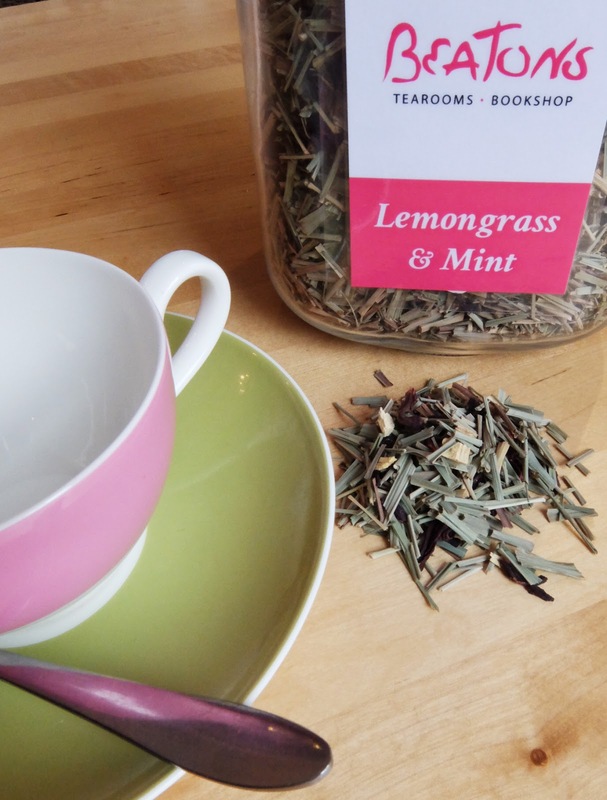 One of our more robust herbal teas, the distinctive 'deep' flavours of lemongrass, liquorice and mint make this highly restorative. Aromatic and slightly astringent - it's a great germ killer! 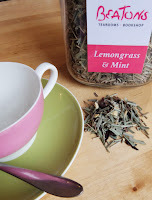 Lemongrass leaves and oil are used in medicines for a wide range of ailments from high blood pressure to rheumatism. When drunk regularly its anti-hyperlipidaemic and anti-hypercholesteraemic properties support healthy cholesterol levels. Like most teas it's high in antioxidants and flavonoids. Unsurprisingly, given its use in Southeast Asian cuisine, this is an infusion which complements savoury dishes as well as all our desserts. However, scones are made for this tea irrespective of whether you order cheese or sweet with cream and jam as it enhances the flavours of both. Order today and let us know which combination you like best! #beatonsbod: Emily, a Tisbury Turtle!